Hiring the right gun safe moving company is an important decision. It’s important to know that the safe moving company knows what they are doing in a safe, efficient, and skill way. Houston’s Tower Service has the knowledge, skill, and the right equipment for gun safe moving. Whether you have a [type of safe] or [type of safe], we can move it. Not all movers are safe movers. 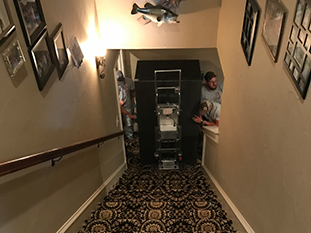 Houston’s Tower Service considers the size of the gun safe, the location, and any other consideration during the move. Safes can weigh up to [max weight]. Our main goal is to move your safe with the utmost care. We are the best safe movers for the job. 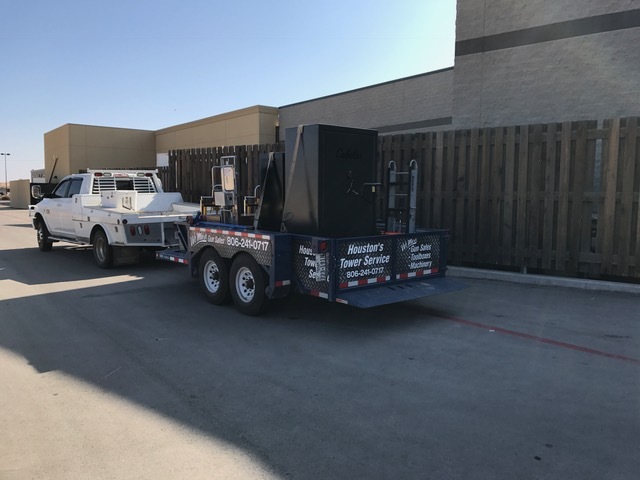 Along with Gun Safe Moving, Houston's Tower Service offers heavy equipment moving of all kinds. From air Conditioners to industrial machinery, we do it all. 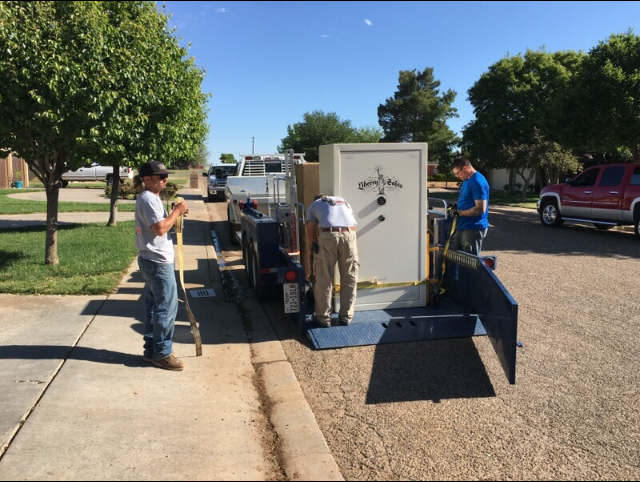 If you have any questions about the equipment we can move, contact us today. If you are looking to install, modify, paint, or demolish a tower, we are here to help. 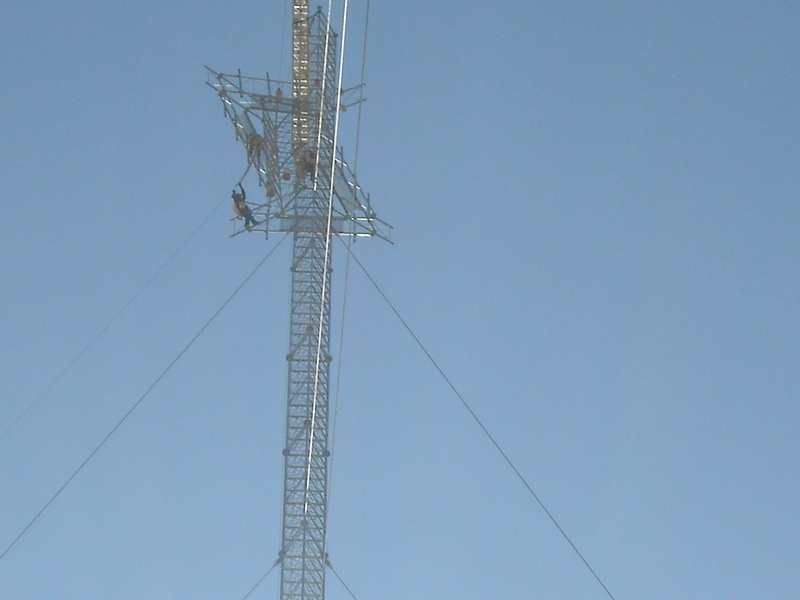 Our tower services cover the entire spectrum. Do you need someone to move your heavy equipment or are you installing a swimming pool? 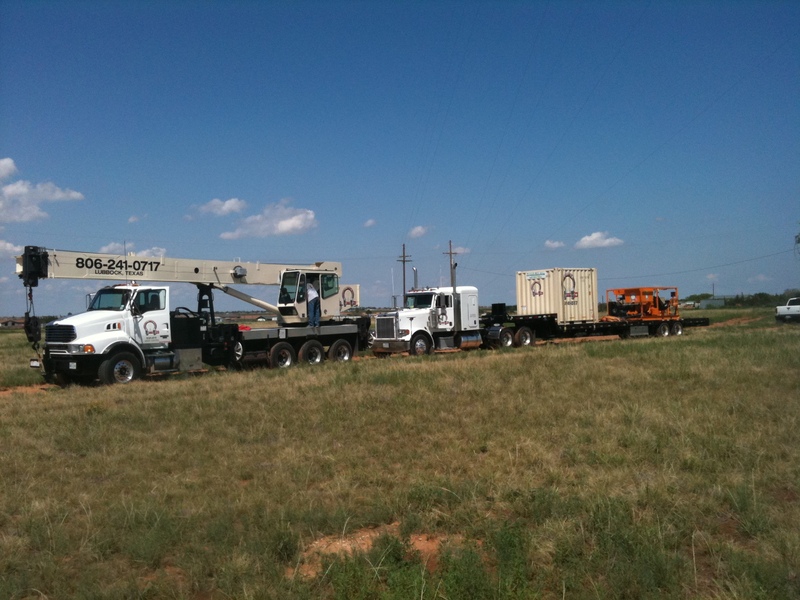 Check out what crane services we offer. Contact us today to get a quote on your gun safe moving project. We will provide affordable, fair-priced, and honest quotes.